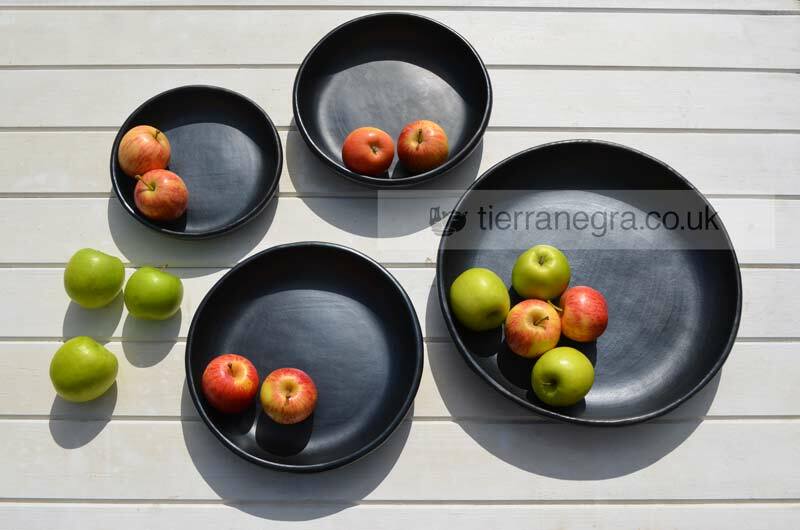 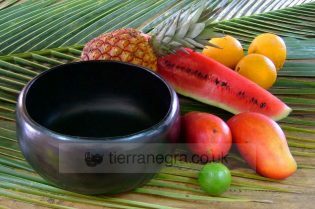 These stunningly attractive plates are handmade in the Andes using traditional methods which date back over 700 years. 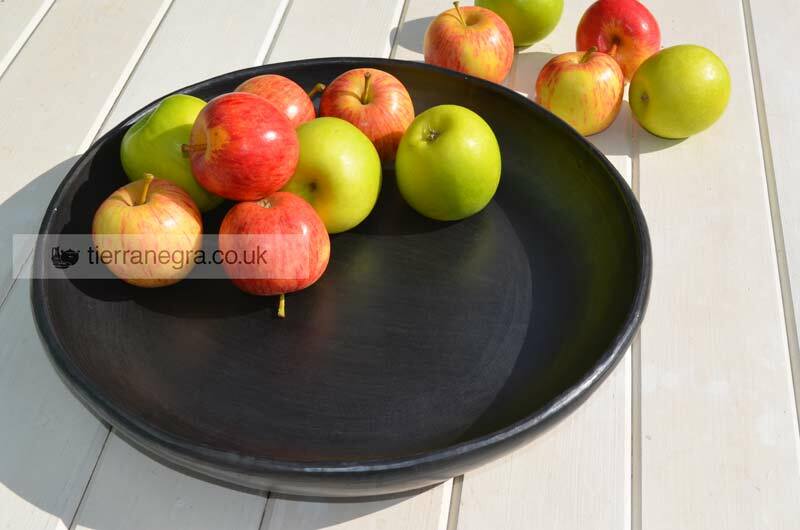 They are made entirely from local clays and no artificial chemicals are used in their production. 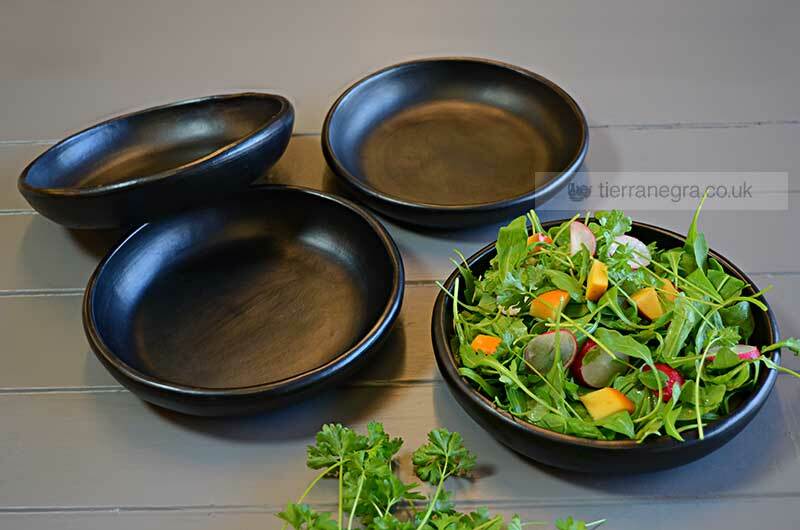 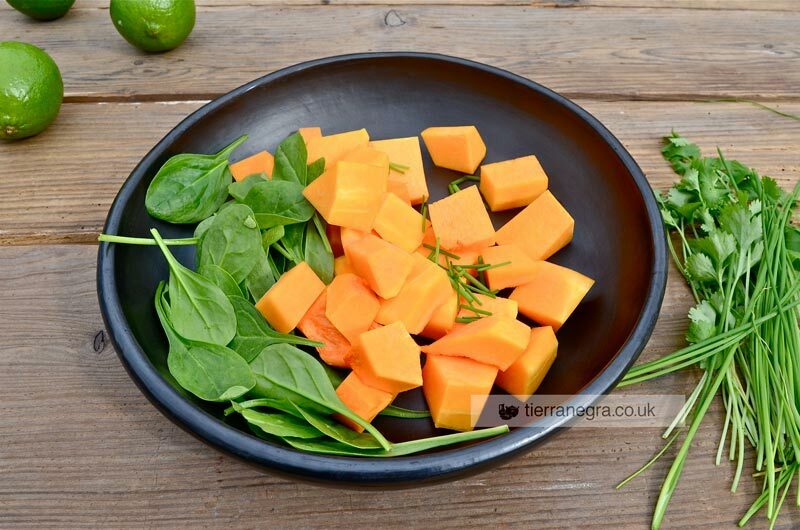 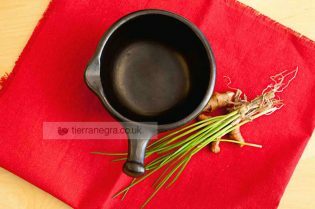 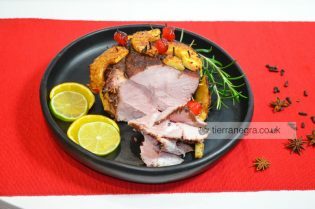 Like all other tierra negra® products these plates can be heated in the oven, the microwave or even directly over the hob. 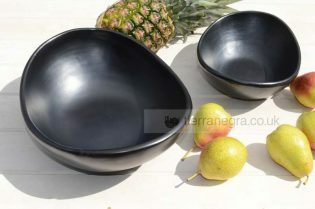 As each piece is hand crafted, some variation in appearance and size will occur.Please click here for further details.